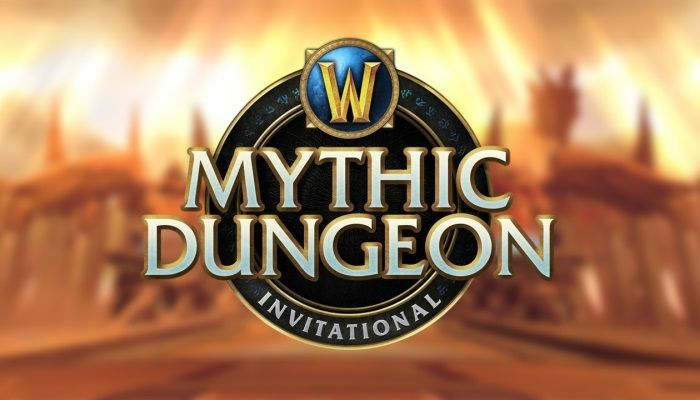 Blizzard is taking World of Warcraft to new e-sports heights with today's announcement of the Mythic Dungeon Invitational. Thirty-two teams from regions all around the world will be competing for a share of the $100,000 prize pool. From July 25th to August 8th, teams of players can take on Mythic + dungeons to try to secure an invitation to the competition. At the end of the two week run, teams can submit their top score. Devs will judge teams based "across the five dungeons in which the team achieves the highest Keystone Level". The finals will take place in September during a single-day's broadcast. Imagine this will be highly competitive. Excited to see it! !